Great scissor or pre-writing skill practice! Lets grab those scissors and do some cutting – these free printable Ladybug Scissor Practice Worksheets are perfect for that! These sweet printables are perfect for spring time (they are fun all year round though). You can use them two ways – have your kids first trace the lines with pens to work on their pre-writing skills and once they are done tracing have them cut the line. There are 6 different lines to trace and cut so they will have their hands full for a while. 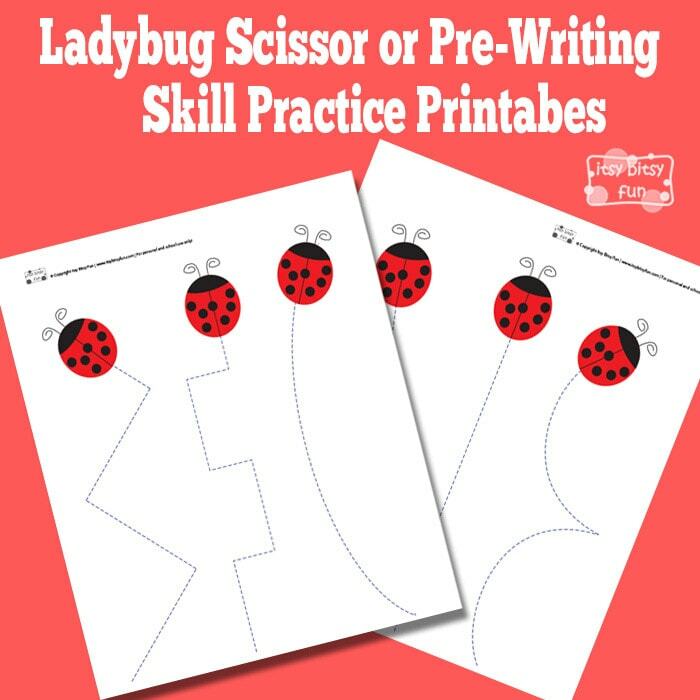 Get your free printable Ladybug Scissor Practice Worksheets here.